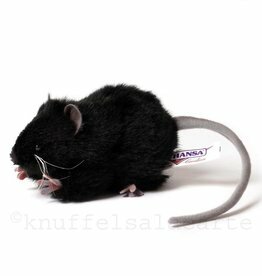 Is it a real black rat, or is it Hansa? 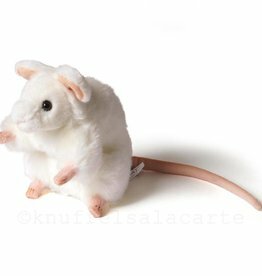 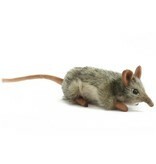 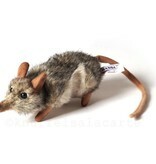 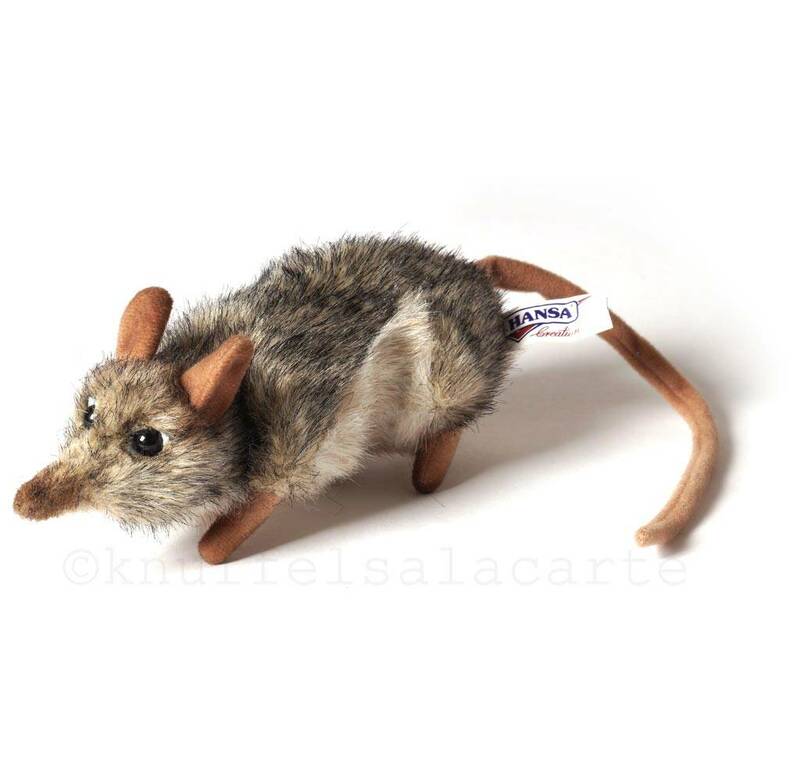 Is it a real grey rat, or is it Hansa? 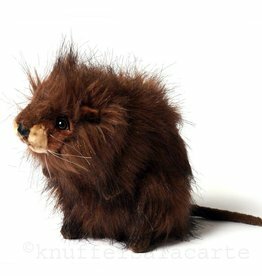 Let's cuddle the muskrat. 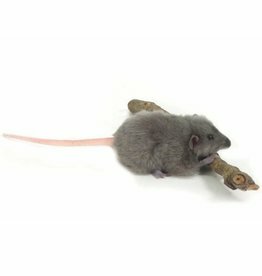 He's so cute and soft. 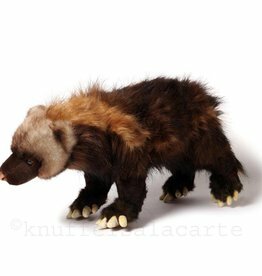 Is it a real wolverine, or is it Hansa?